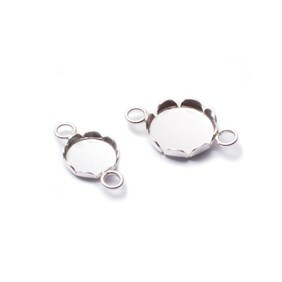 This pretty sterling silver flower connector link measures approximately 16mm x 10mm and is so versatile. 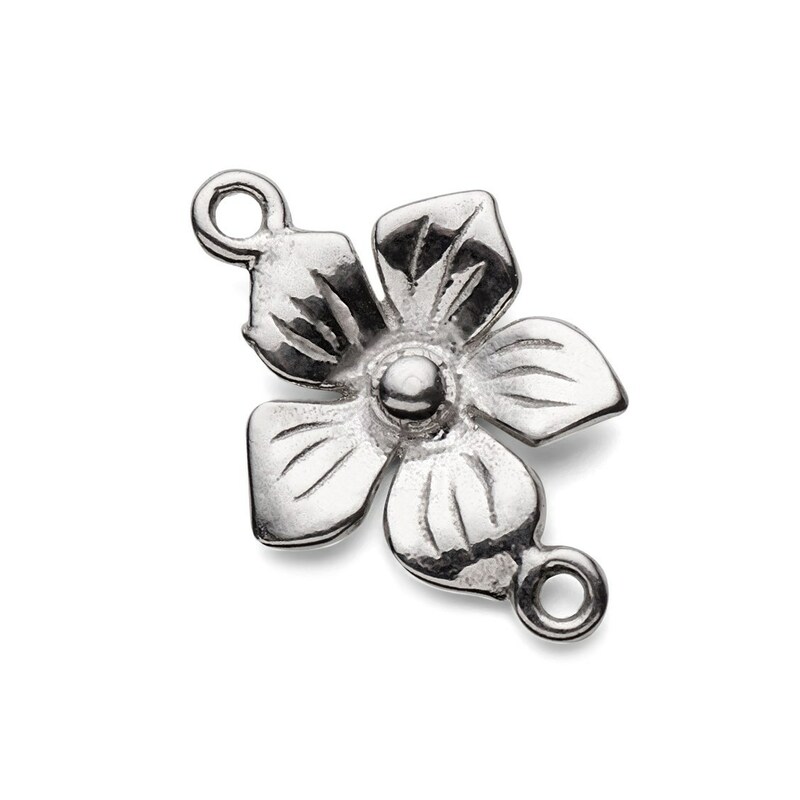 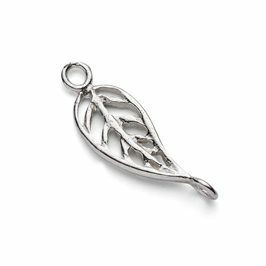 It is ideal for using within a necklace, bracelet or earring design. 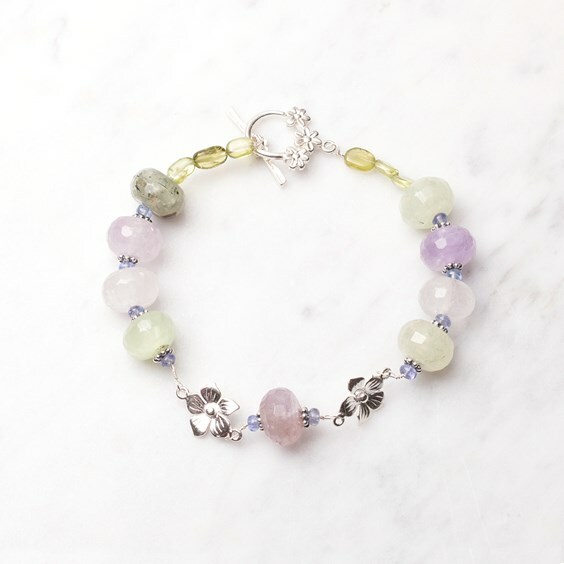 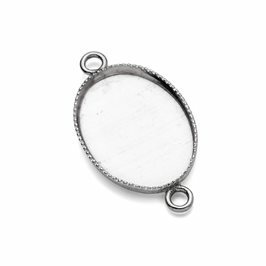 Make a lovely necklace or bracelet by separating them between short lengths of chain or as a central feature on a necklace or in place of a jump ring to hang a pendant or focal bead from. 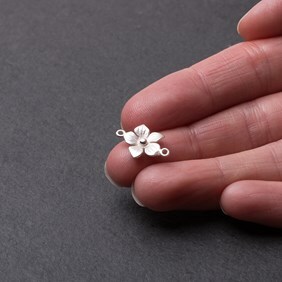 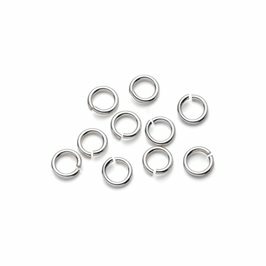 These versatile components can also be used to make chandelier style earrings by attaching the top loop to an earwire and then dropping wire wrapped beads, lengths of chain or headpins from the bottom loop.